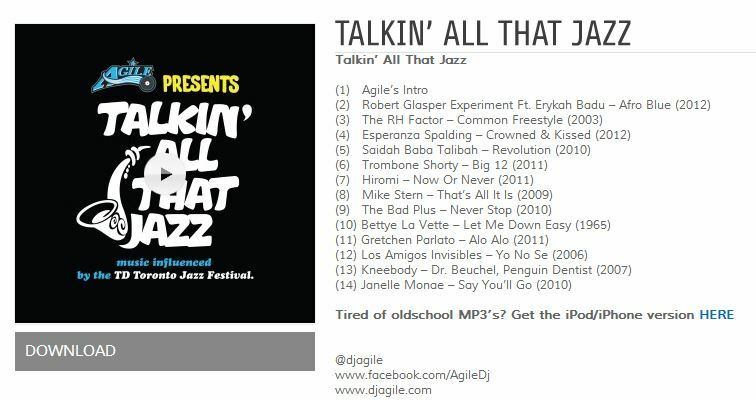 Celebrate Jazz Appreciation Month! Join Jazz Arts Initiative and the Harvey B. Gantt Center as we launch Jazz in Session! Explore and revisit milestone recordings that helped shape America’s classical music: Jazz. Enjoy guided listening sessions and learn about the artists, their inspiration, other recordings and the musical era. 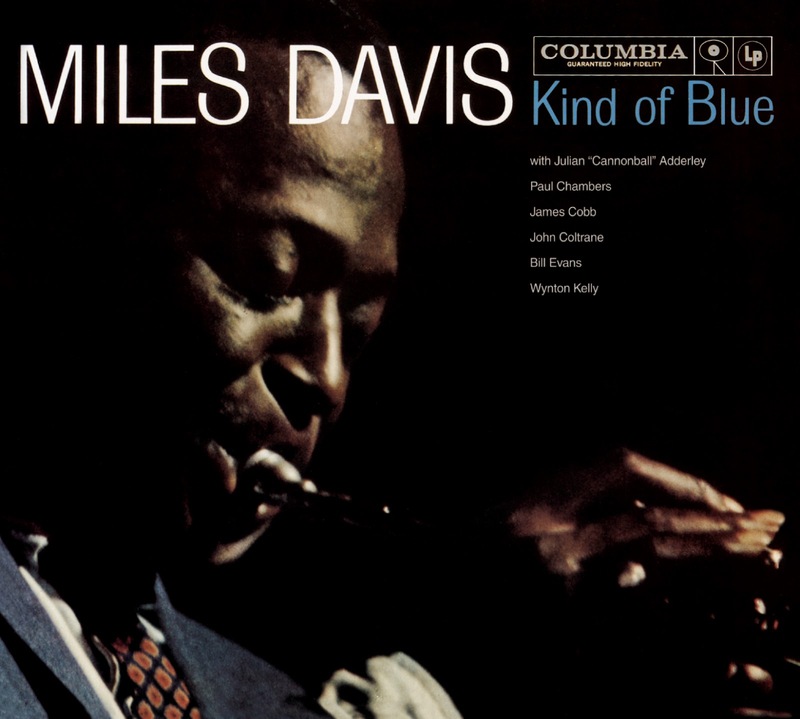 Dr. Will Campbell, UNC Charlotte’s Director of Jazz Studies, will lead the discussion on Miles Davis’ best-selling jazz album, Kind of Blue.